New Delhi: India on Wednesday said its first meeting with Pakistan to finalise the modalities for Kartarpur corridor would be held at the Indian side of the Wagah-Attari border on 14 March. 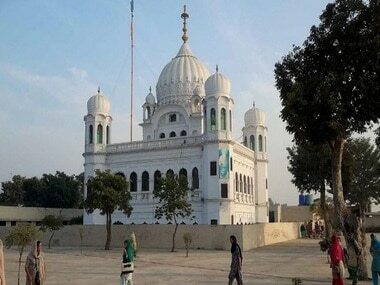 The announcement came a day after Pakistan said it would send a delegation to India on 14 March to discuss a draft agreement for setting up of the corridor to facilitate visa-free visit of Sikh pilgrims to the Gurdwara Darbar Sahib Kartarpur. The first meeting between India and Pakistan to discuss and finalise the modalities for Kartarpur corridor would be held at Attari-Wagah (Indian side) on 14 March, the Ministry of External Affairs (MEA) said in a statement. It said the meeting is being held in keeping with the government's decision to operationalise the Kartarpur corridor on the occasion of the 550th birth anniversary of Guru Nanak and meet the long-pending public demand to have easy and smooth access to the Gurudwara Kartarpur Sahib. 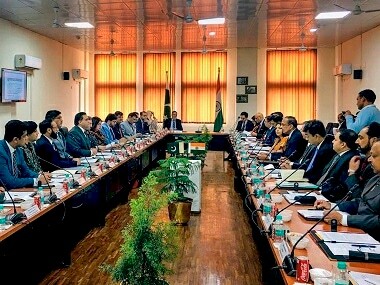 "India has also proposed that a technical level discussion on the alignment of the corridor be held on the same day on the sidelines of this meeting," the MEA said. The announcement by both sides to hold the meeting on the corridor comes amid heightened tensions between the two neighbours following India's air strike on a terrorist training camp of the Jaish-e-Mohammed and Pakistan's subsequent retaliation. India and Pakistan agreed to set up a border crossing linking Gurudwara Darbar Sahib in Pakistan's Kartarpur — the final resting place of Sikh faith's founder Guru Nanak Dev — to Dera Baba Nanak shrine in India's Gurdaspur district. The corridor will facilitate the visa-free travel of Indian Sikh pilgrims to Gurudwara Darbar Sahib in Kartarpur. 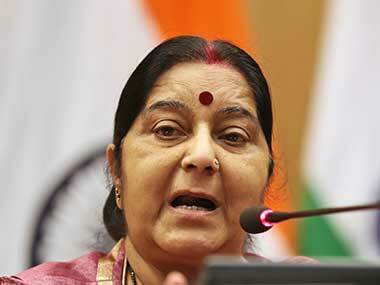 Pakistan has committed to open the corridor in November on the occasion of the 550th birth anniversary of Guru Nanak. India's Vice-President M Venkaiah Naidu and Punjab chief minister Amarinder Singh had on 26 November, 2018 laid the foundation stone of the Kartarpur corridor in Gurdaspur district. Two days later, Pakistan's prime minister Imran Khan laid the foundation stone of the corridor in Narowal, 125 kilometres from Lahore.